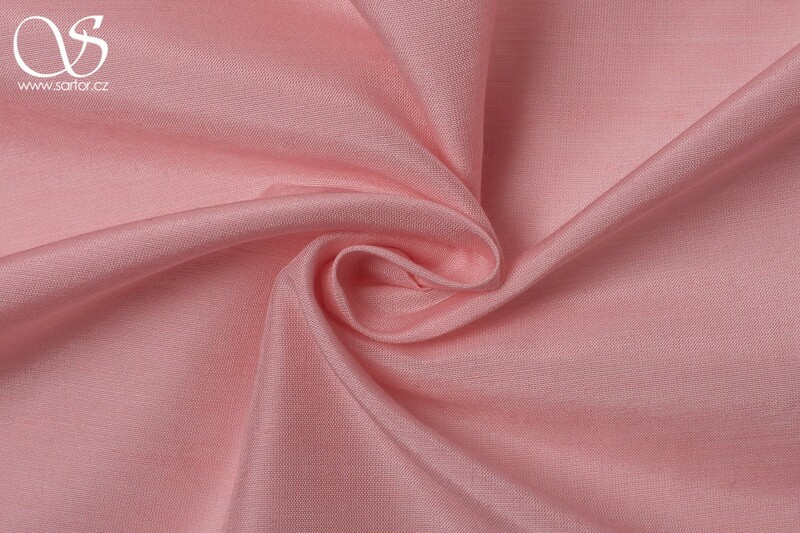 Lining fabrics are an important part of your gown. 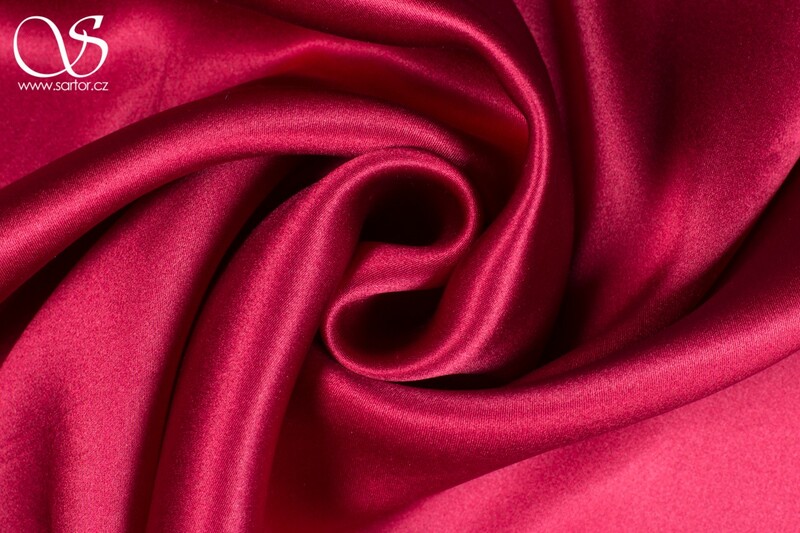 They help your dress, jacket, coat or skirt last longer, drape better and feel more comfortable. 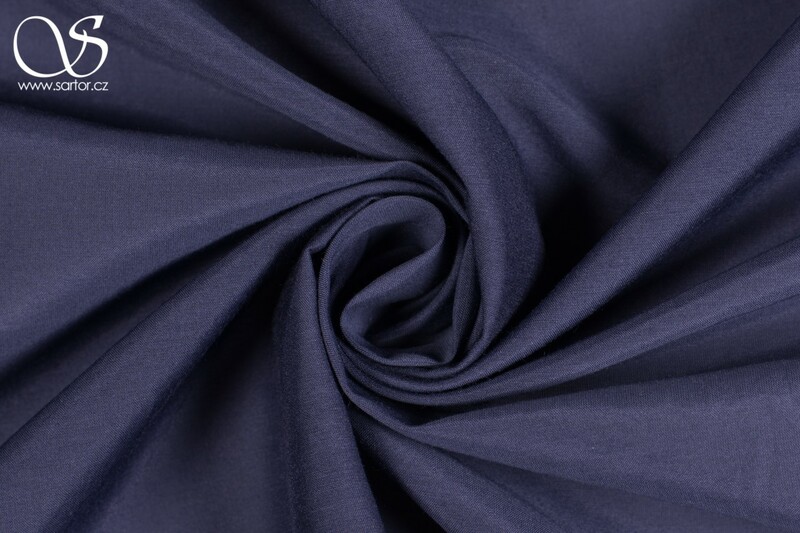 As the material between you and your garment, lining fabrics should be smooth, soft and breathable while strong and durable enough. 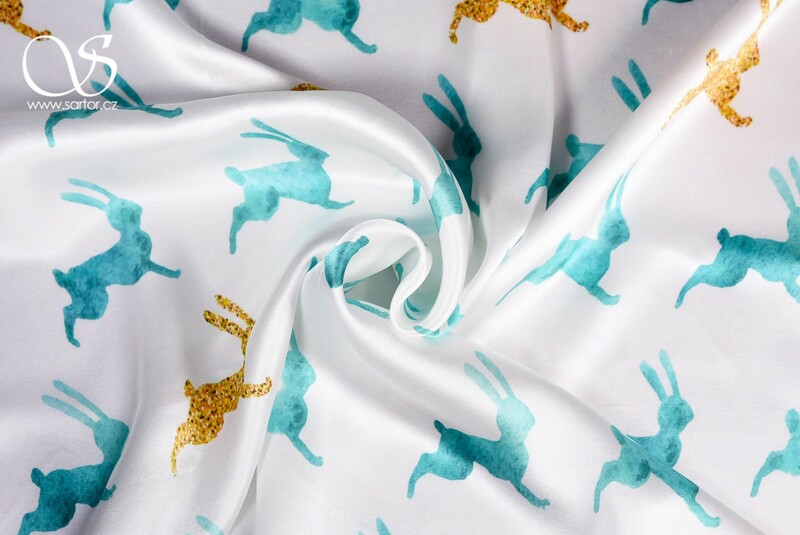 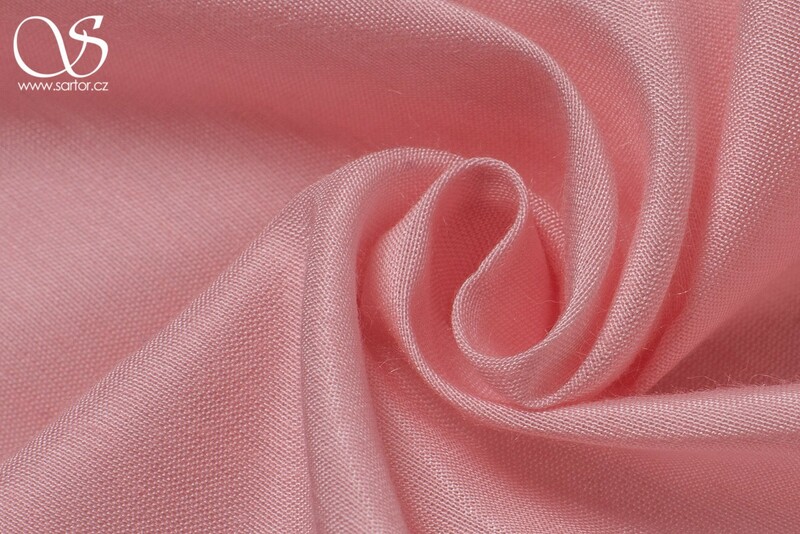 Nowadays most lining materials you encounter are polyester or when lucky acetate fabrics. 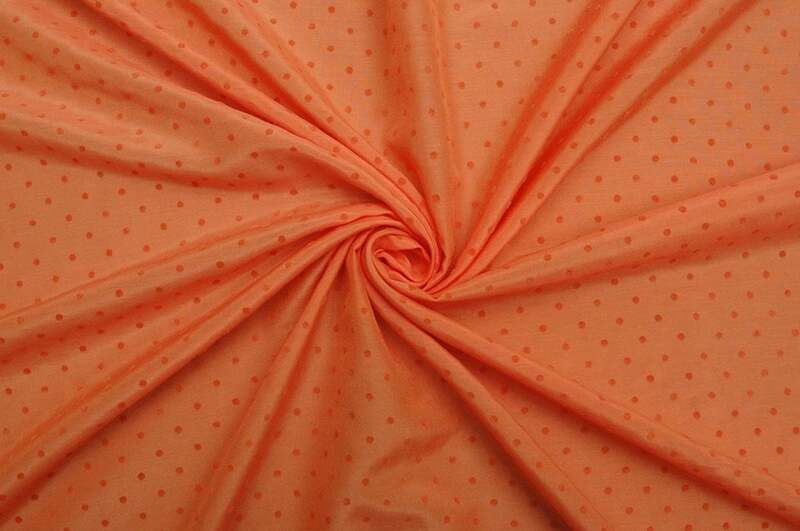 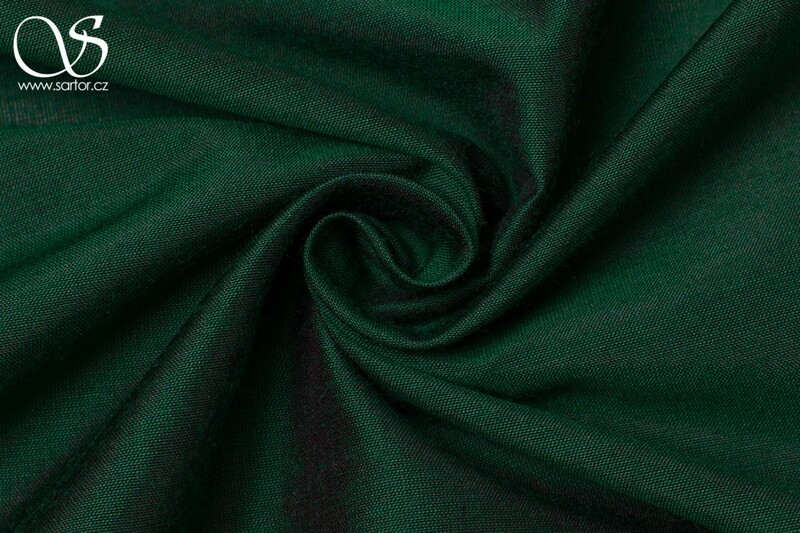 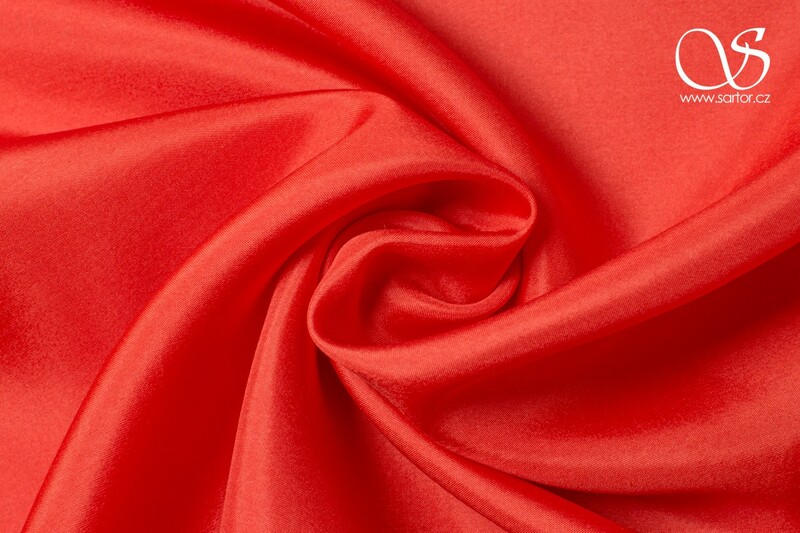 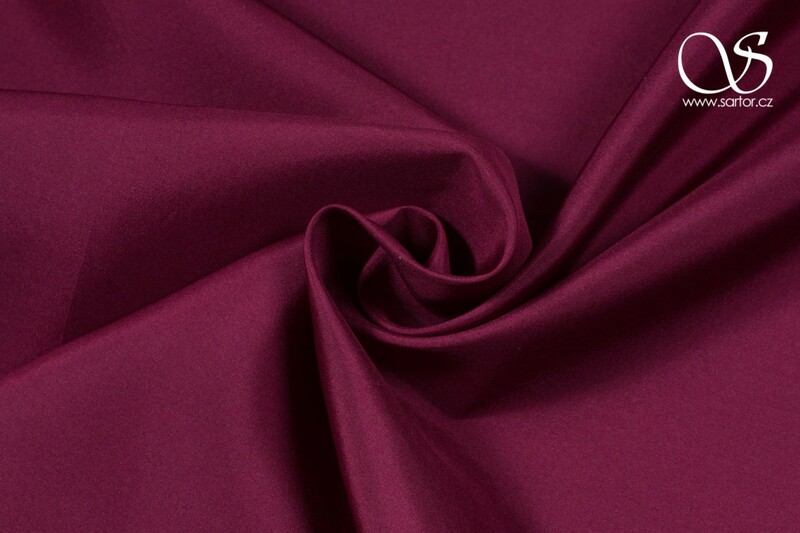 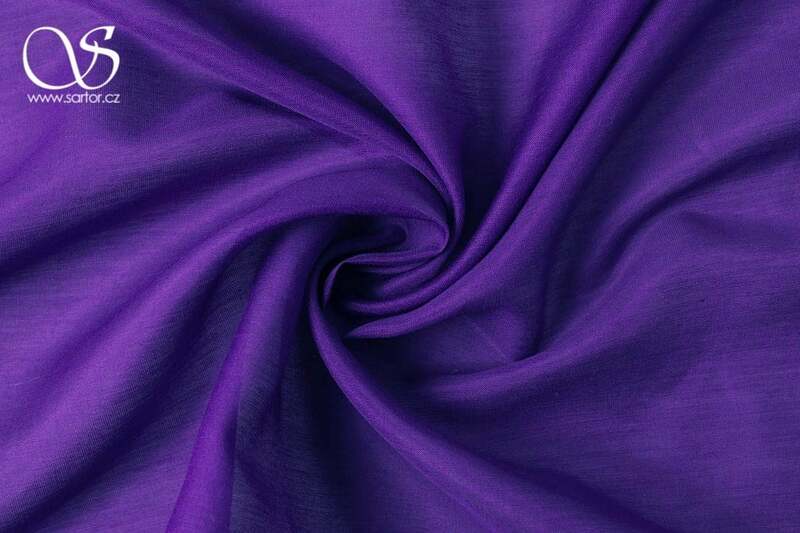 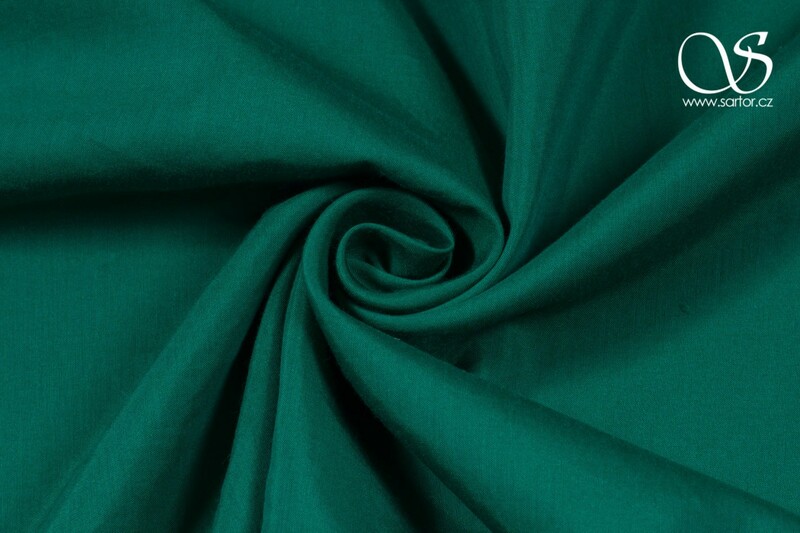 Our offer brings more luxurious option of pure silk and silk cotton blended fabrics suitable for your unique wear. 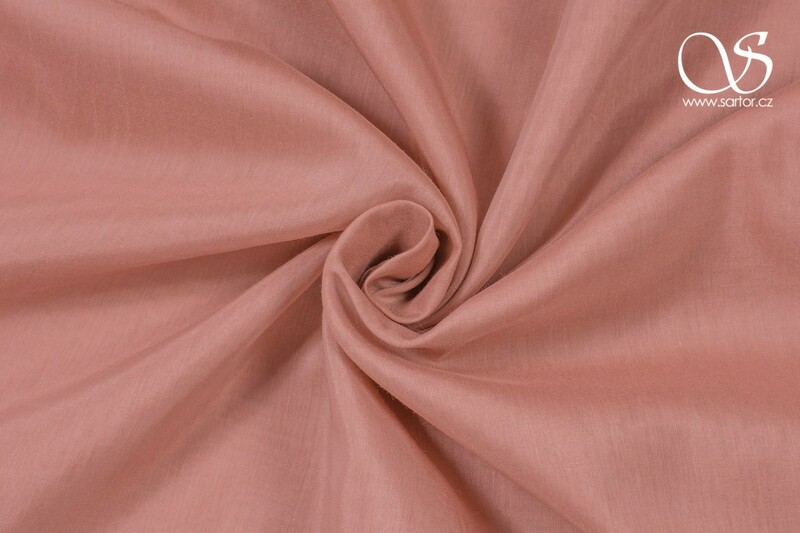 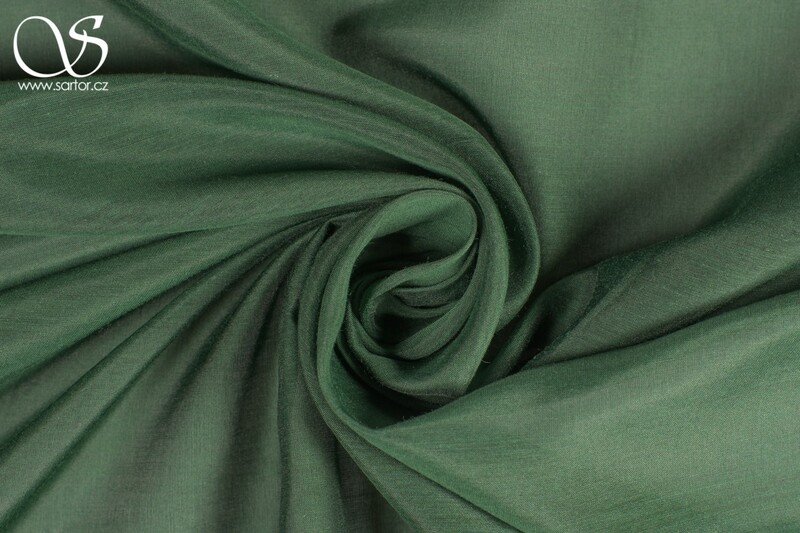 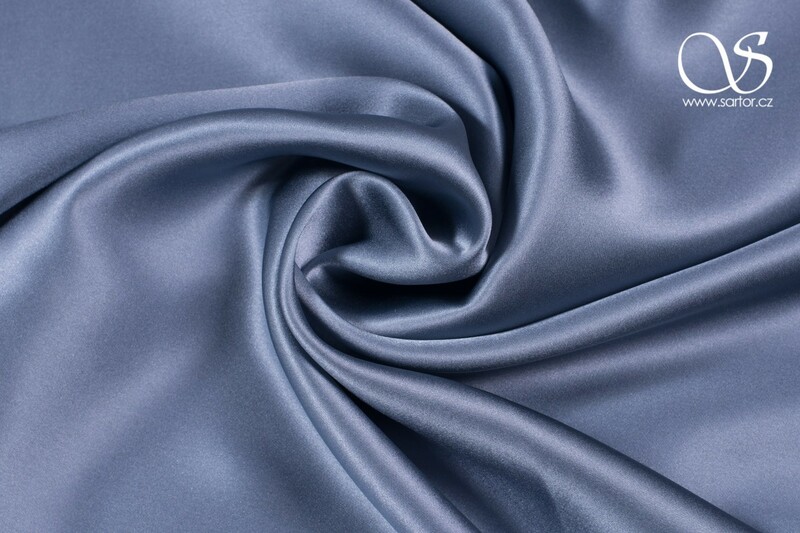 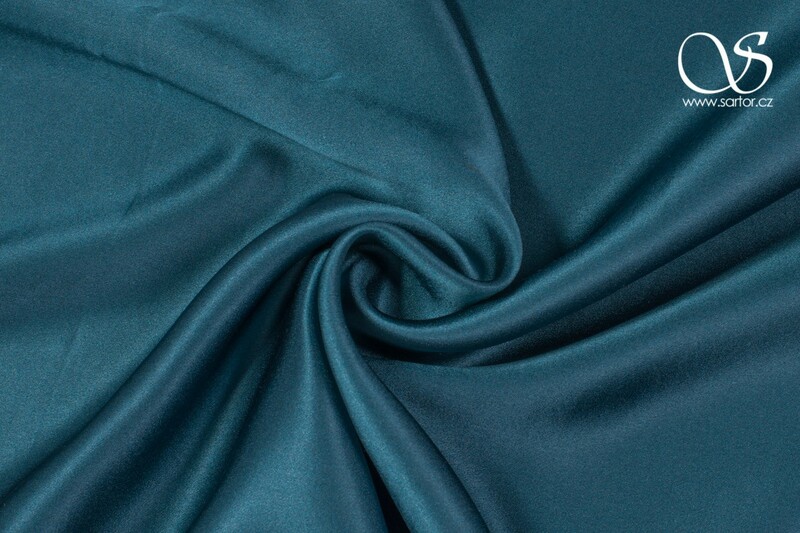 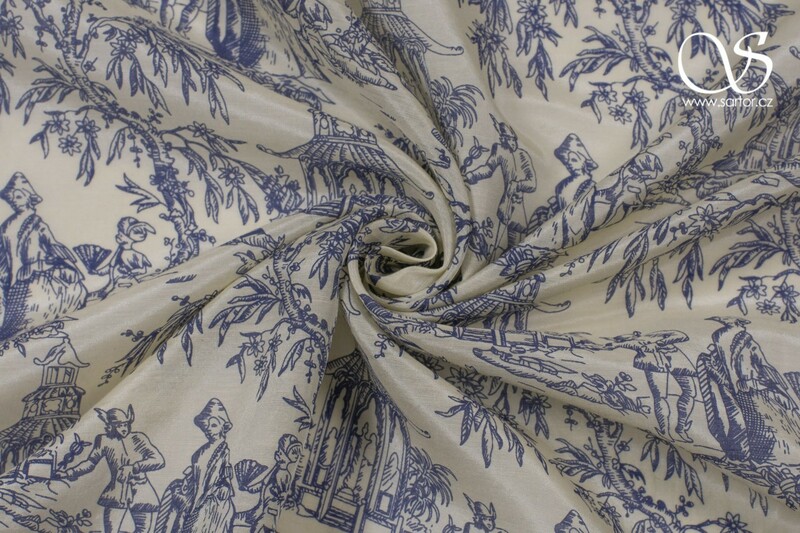 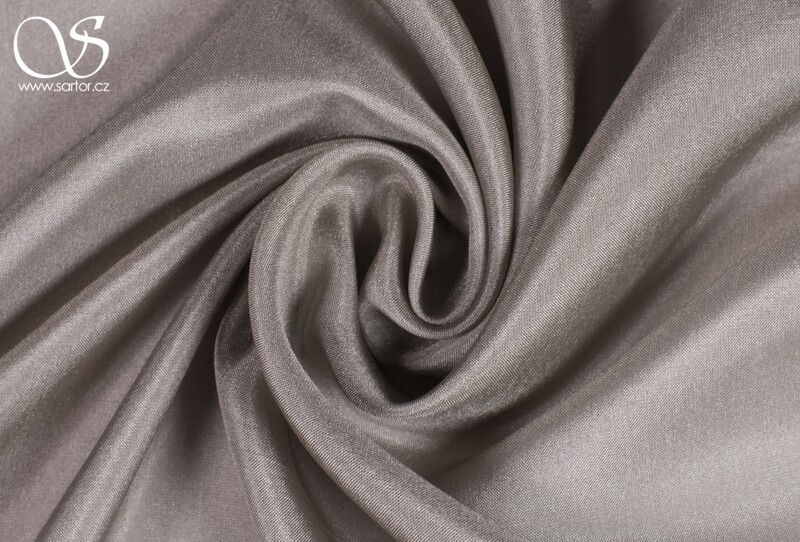 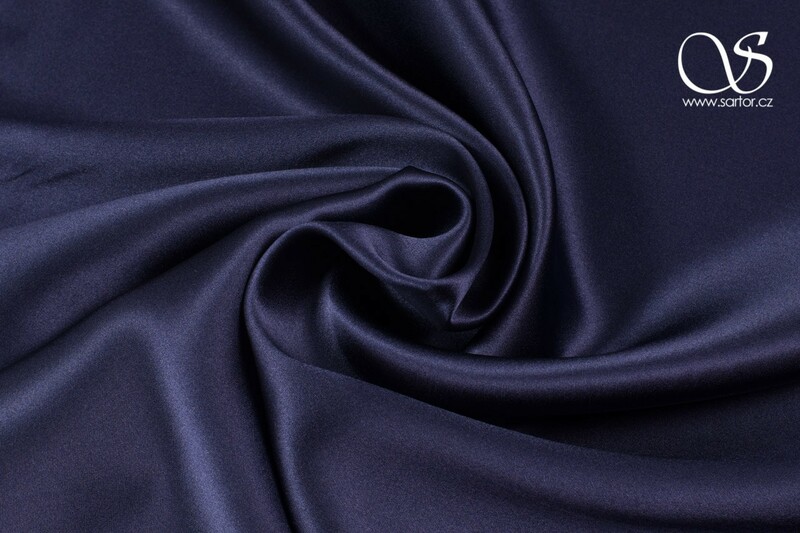 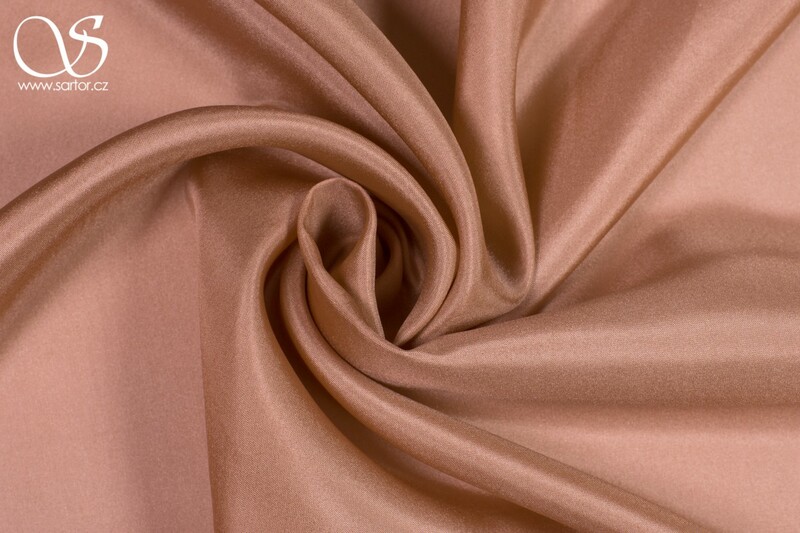 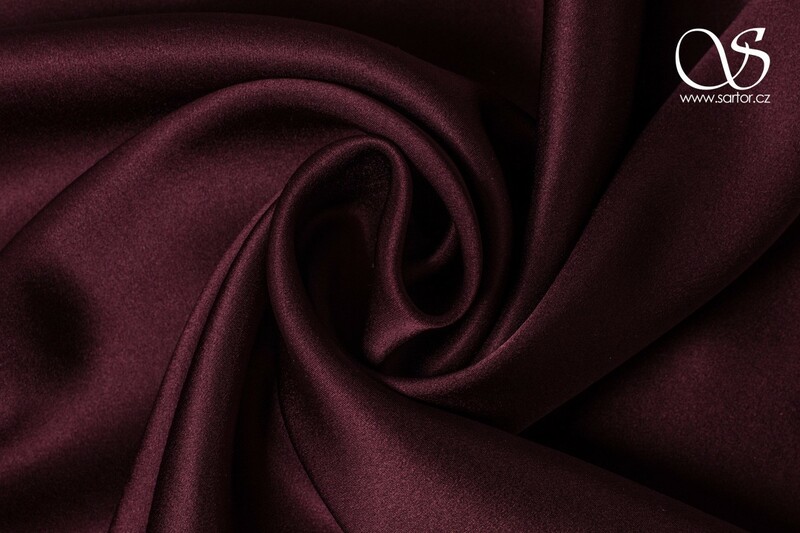 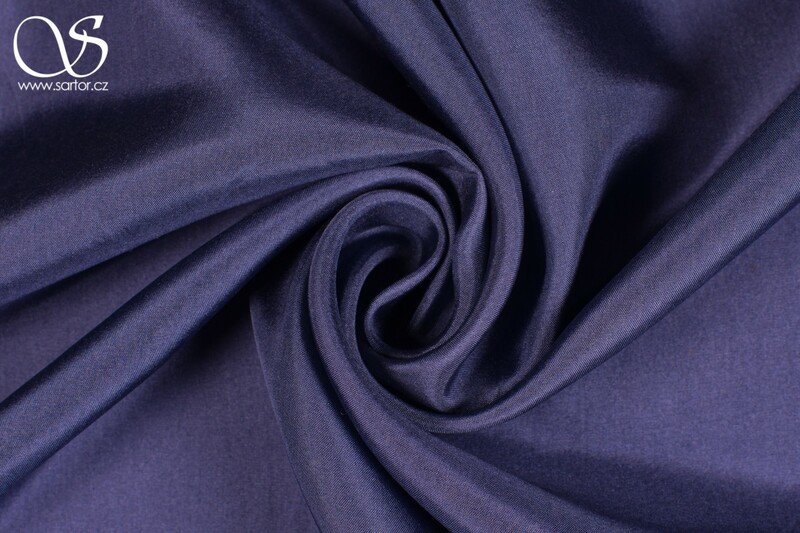 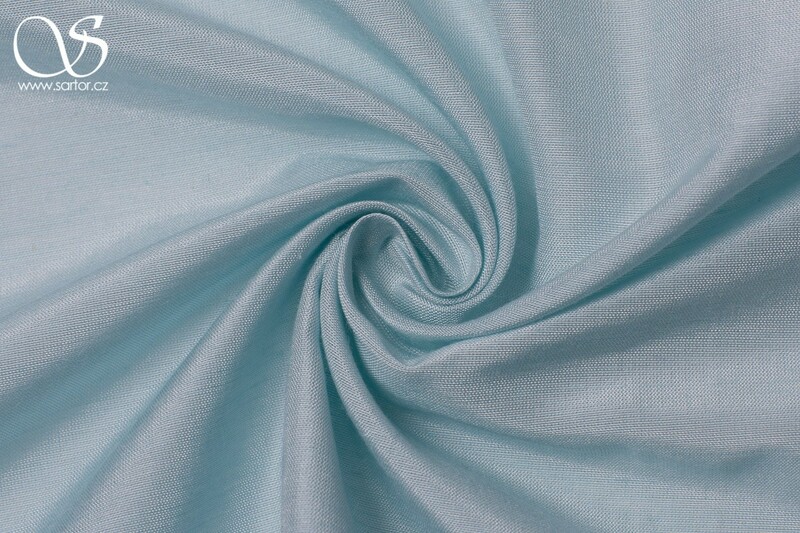 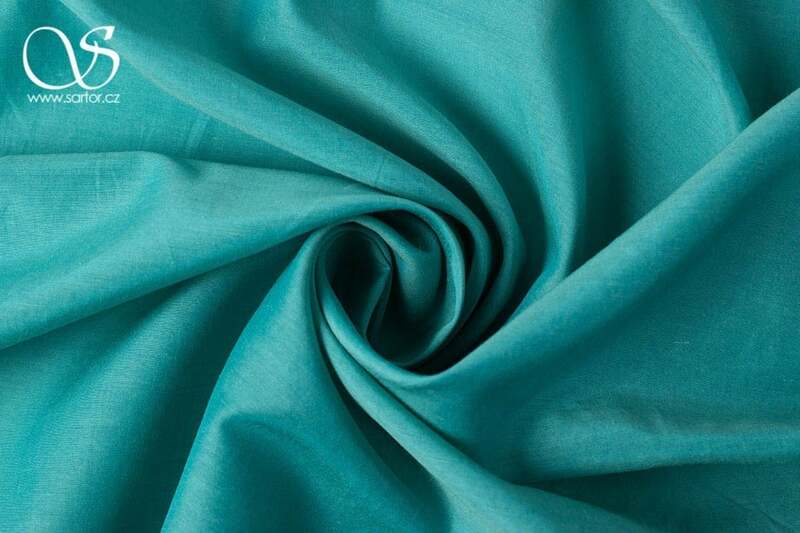 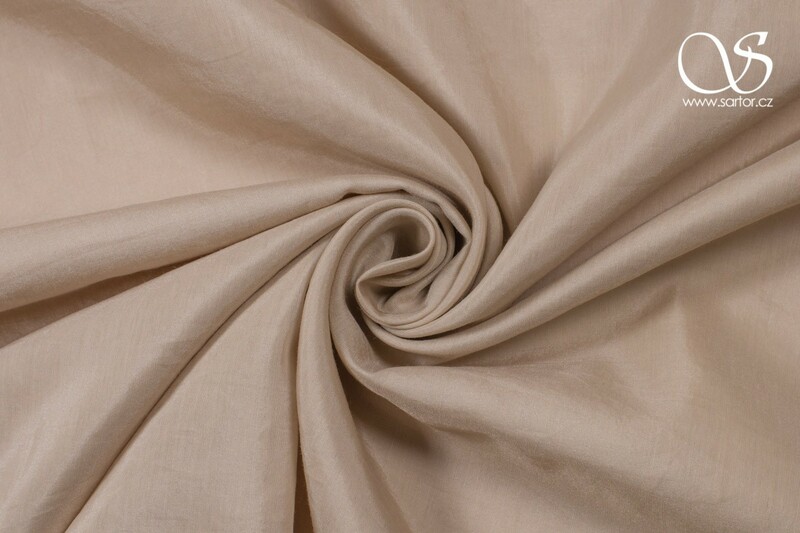 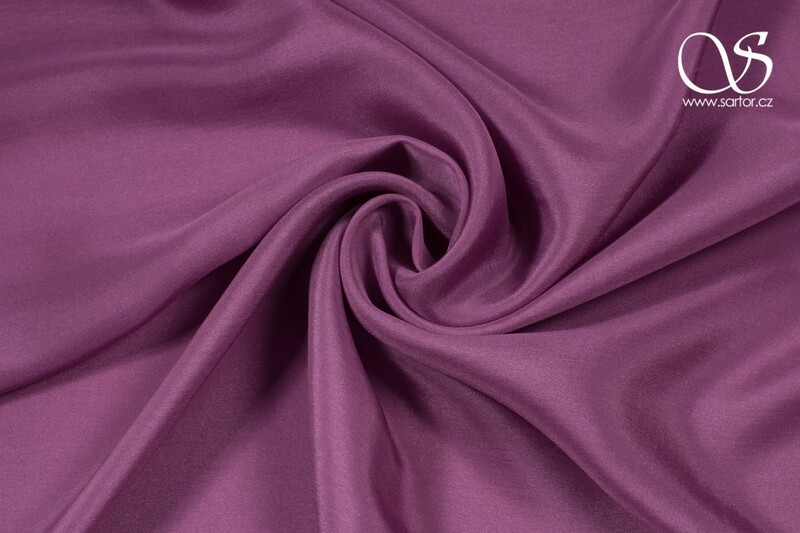 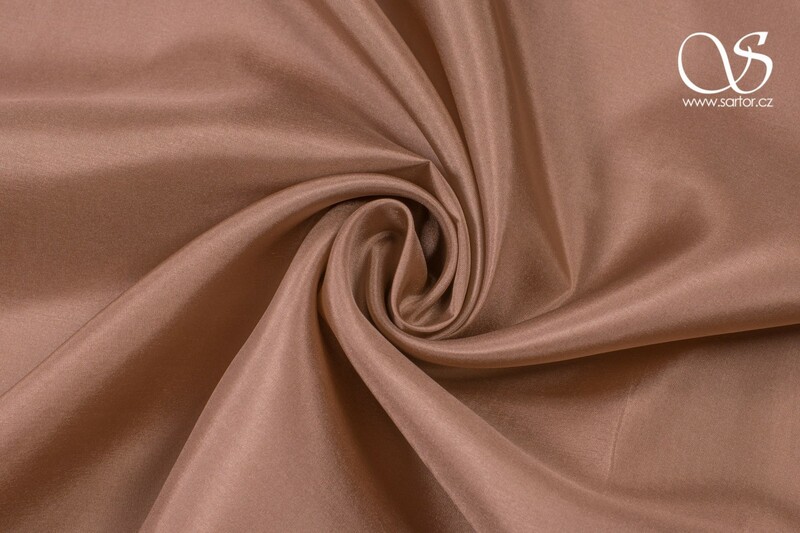 Habutai and silk cotton blends are popular as lightweight linings for jackets, trousers and dresses, while for evening wear silk organza is a good choice if you want a crisp volumizer. 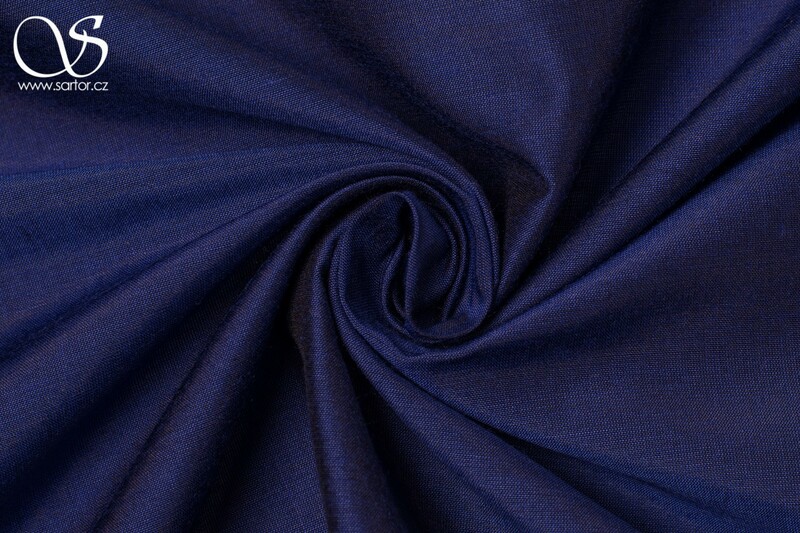 To avoid shrinkage washing prior sewing is recommended. 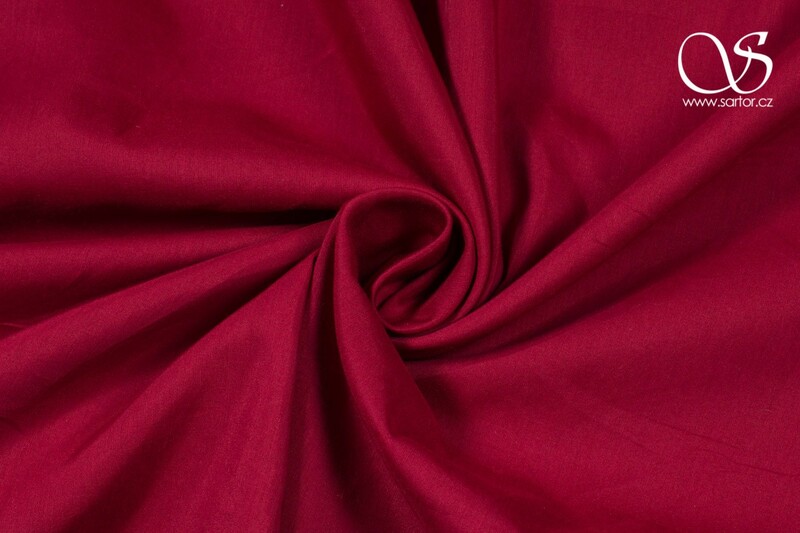 Width : 110 cm | 43"